Want to add a touch of luxury and class to a room in your home? 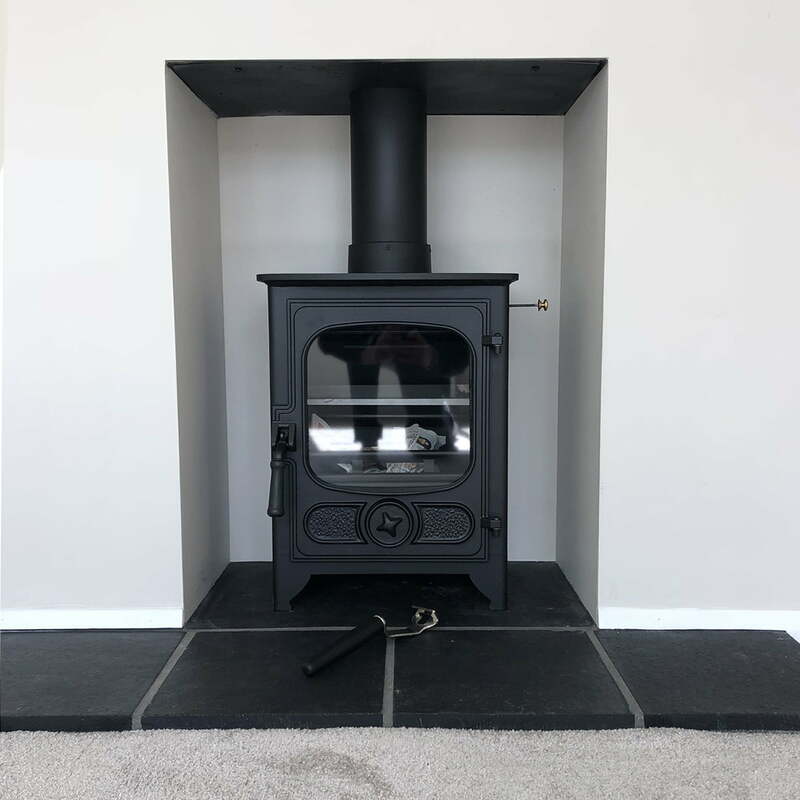 Opt for a beautifully elegant wood burning stove from IJ Marshman of Trowbridge. 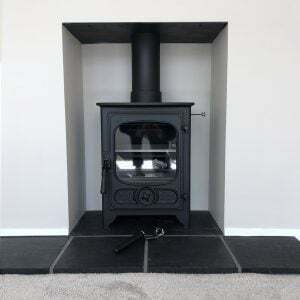 It’s lovely to come home in the winter to a warm house, but it’s twice as nice when you can warm your cold hands in front of a toasty stove that is the heart of your home. 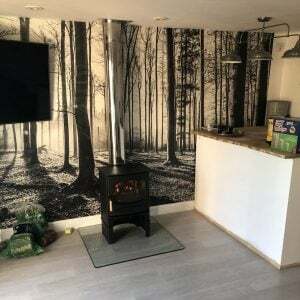 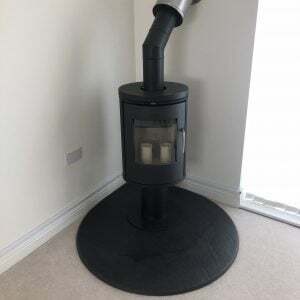 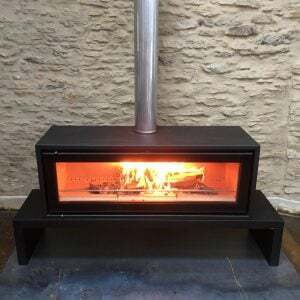 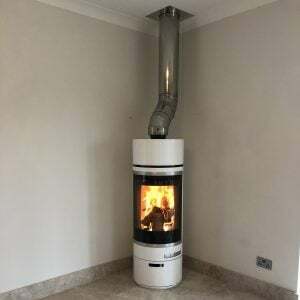 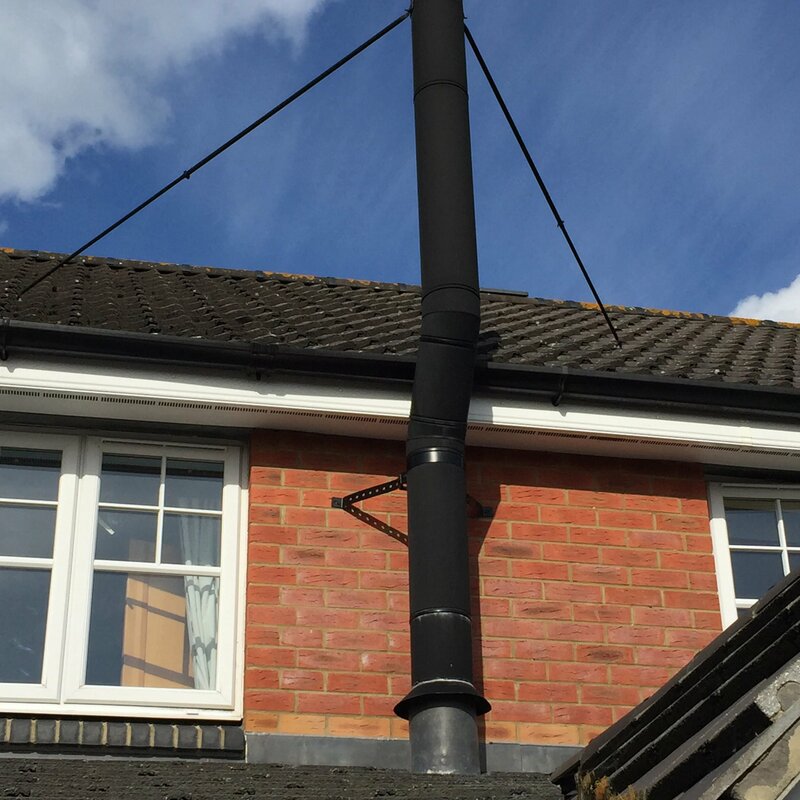 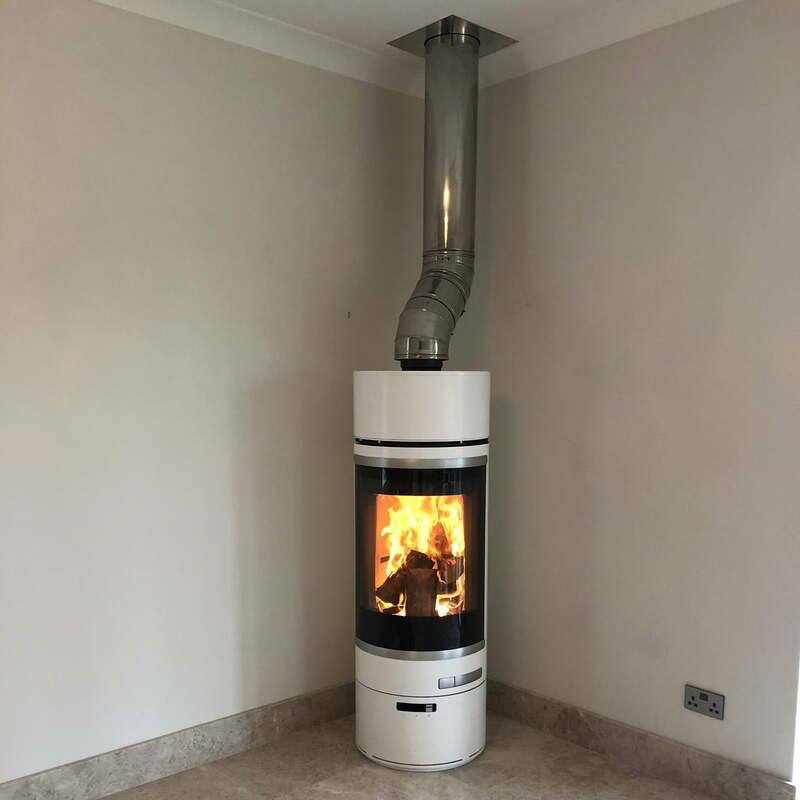 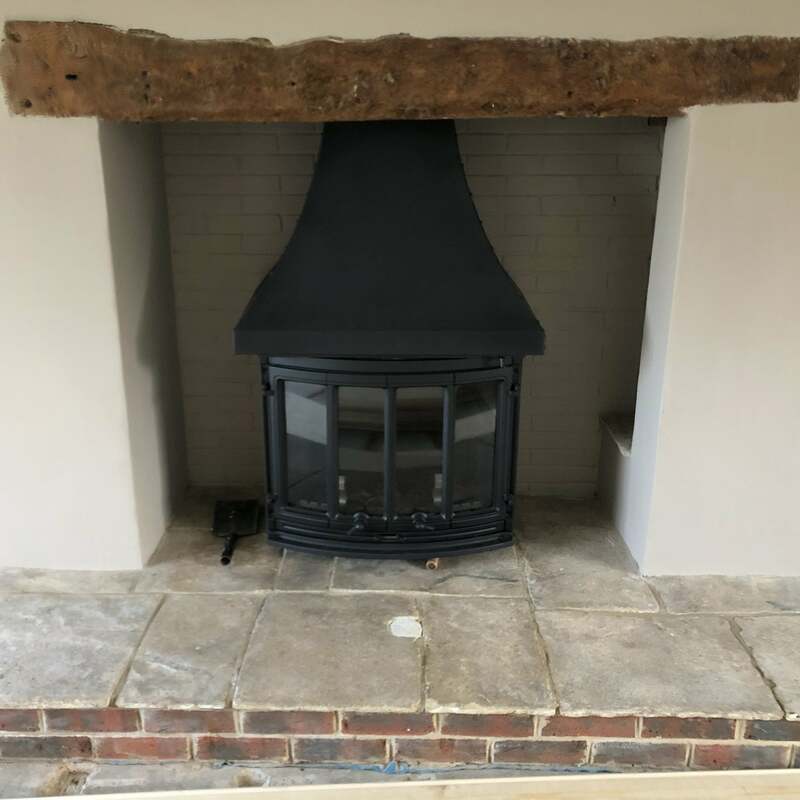 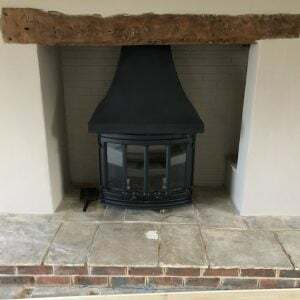 With IJ Marshman, not only are you guaranteed a wood burning stove that you’ll be proud of, but you can also expect a professional installation which wholly complies with Document J of the Building Regulations. 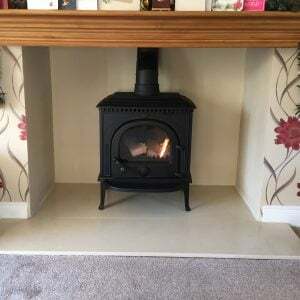 Ian Marshman, the owner, is a specialist in the installation of new wood burning stoves. You can choose from a diverse range of stoves to suit your taste, budget and needs, before having it safely and expertly installed in whichever room you have in mind. Wood burners are up to 90% efficient in heating a room, safer than open fires and also could save people money on house hold heating bills. 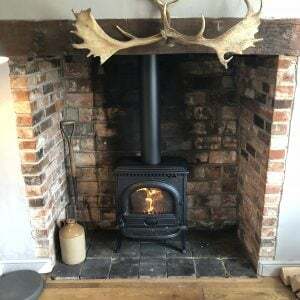 Home is where the hearth is. 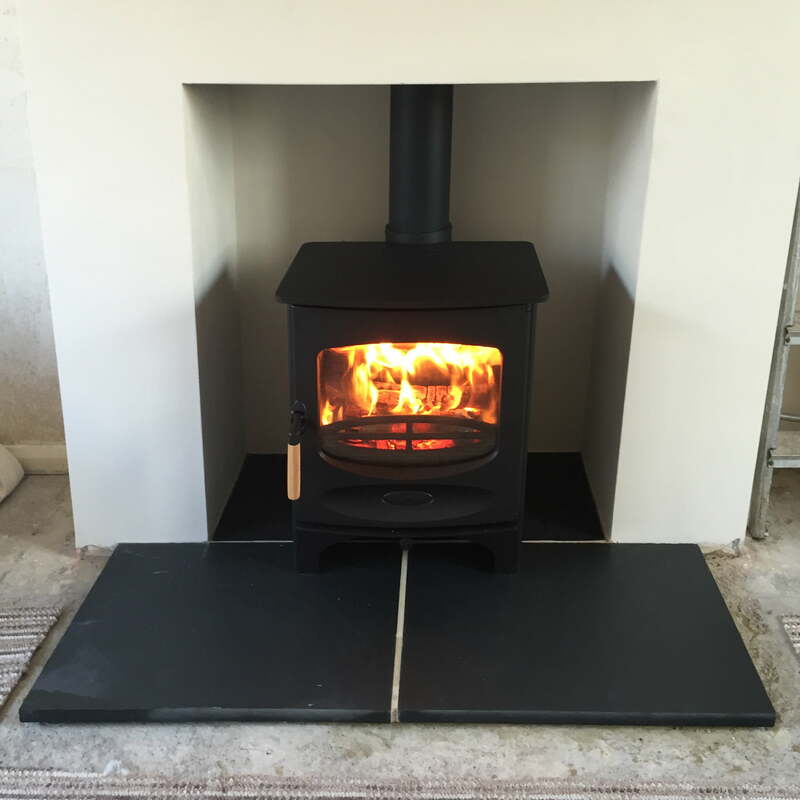 Choose beautiful R W Knight & Son stoves installed by IJ Marshman. 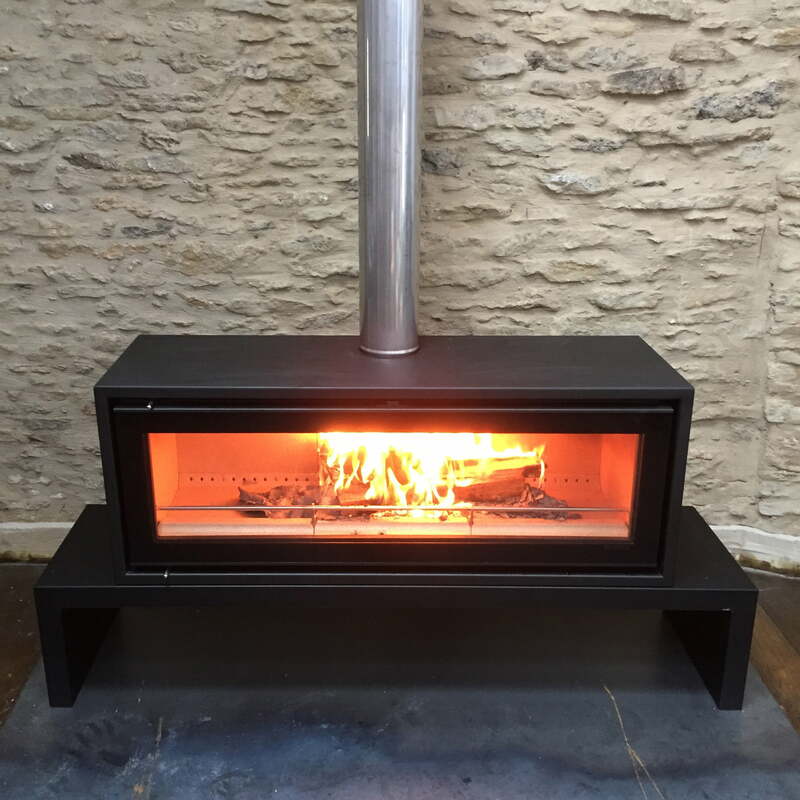 Call us today for a free consultation in Trowbridge, Bath or the surrounding areas.